Keeping your money, family heirlooms, and other values hidden from everyone in a safe in an unknown location without giving anyone the combination to the safe is foolish. 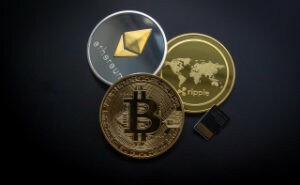 The same is true if you own cryptocurrencies and do not take the appropriate steps to protect this asset through estate planning. Do not let life’s surprises leave your family in the dark. Contact us today at (913) 871-2188 to learn about your options and how to protect the loved ones you will leave behind.